When a tooth becomes infected and we wish to save the tooth, a root canal will need to be performed. 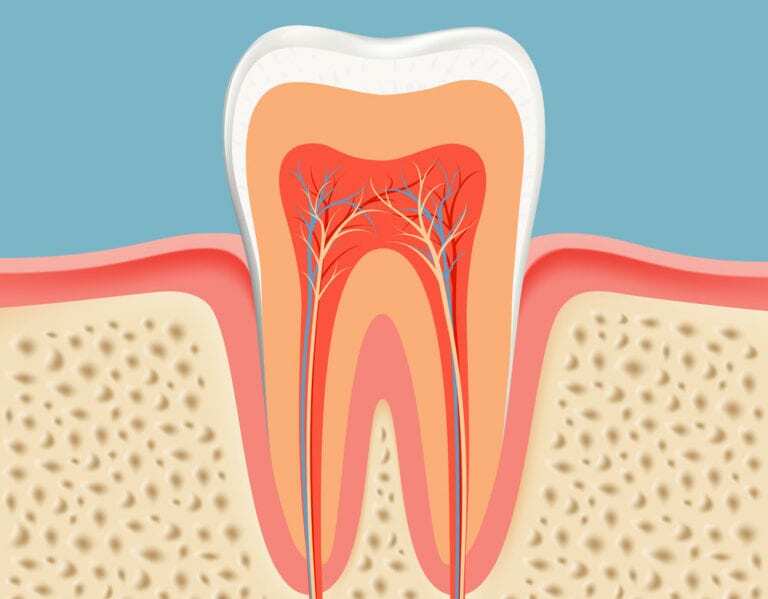 A root canal removes all infected tissue within the tooth and places a filling down into the root. After having a root canal completed, a crown will be necessary to strengthen the top of the tooth and seal the tooth to prevent another infection from developing.